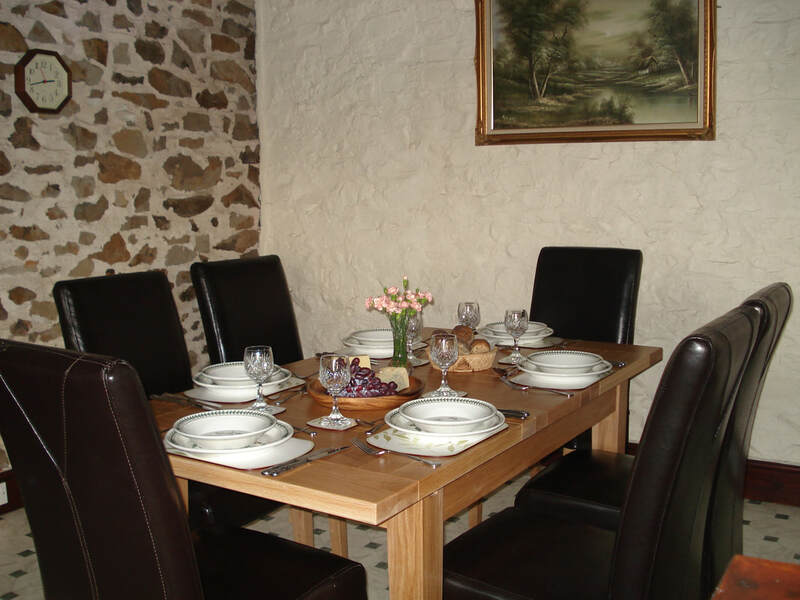 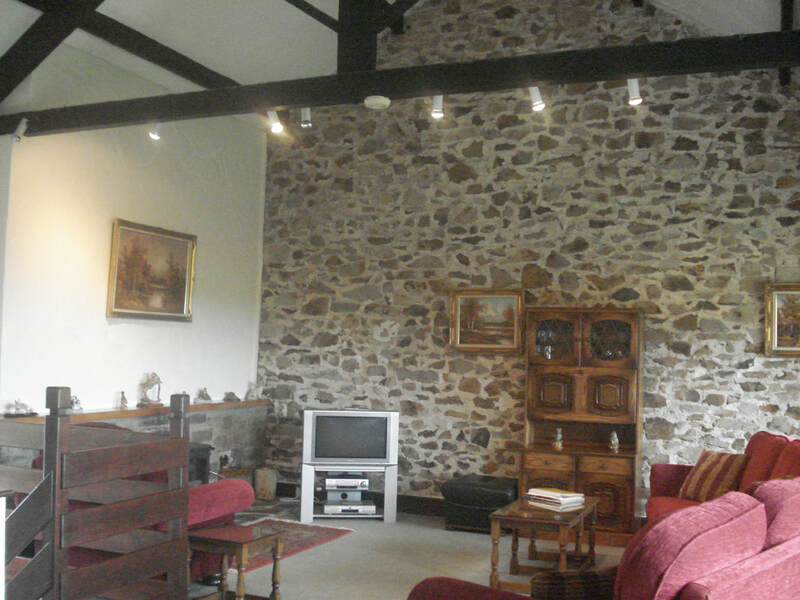 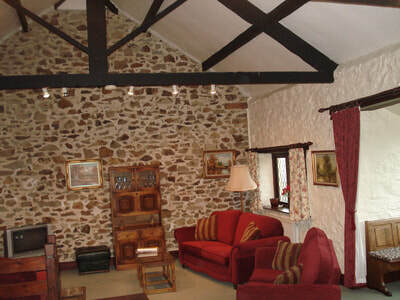 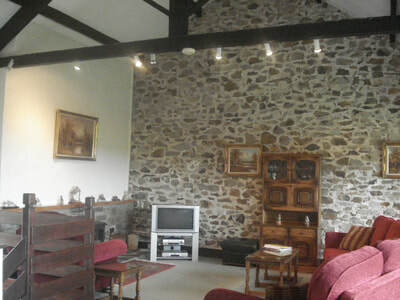 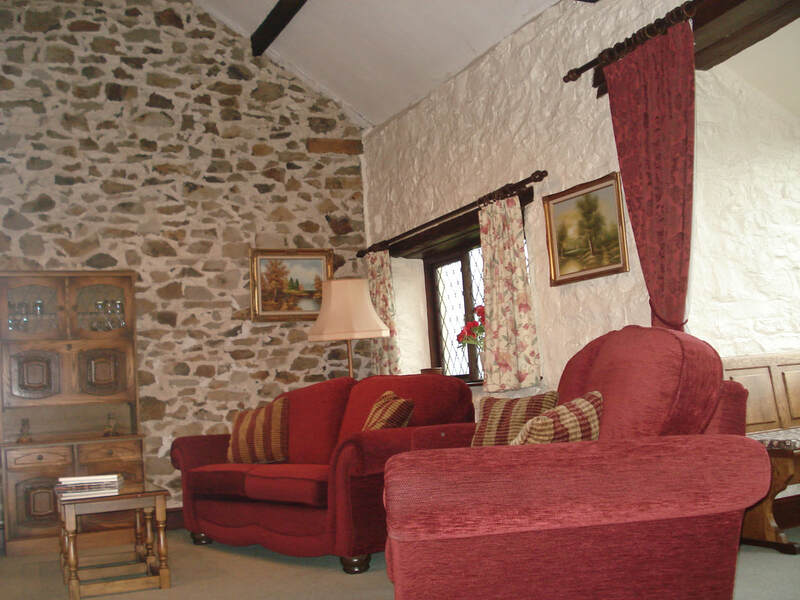 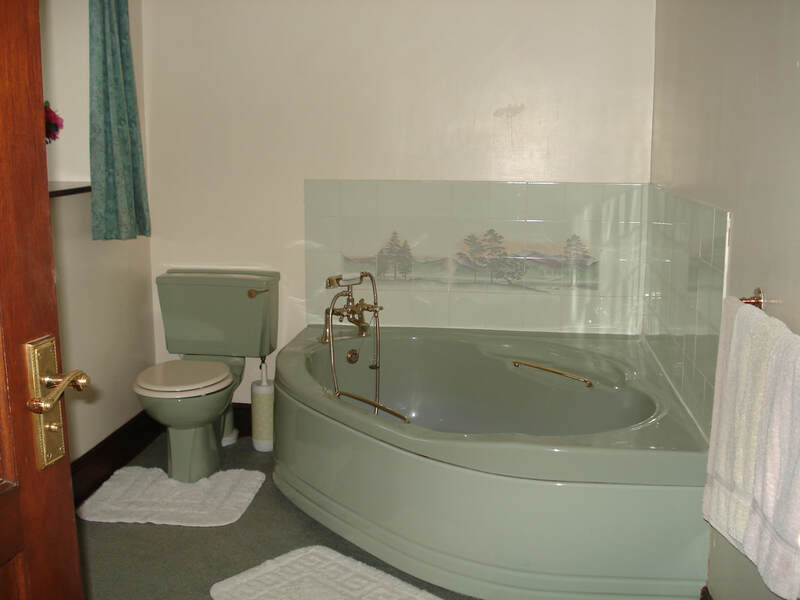 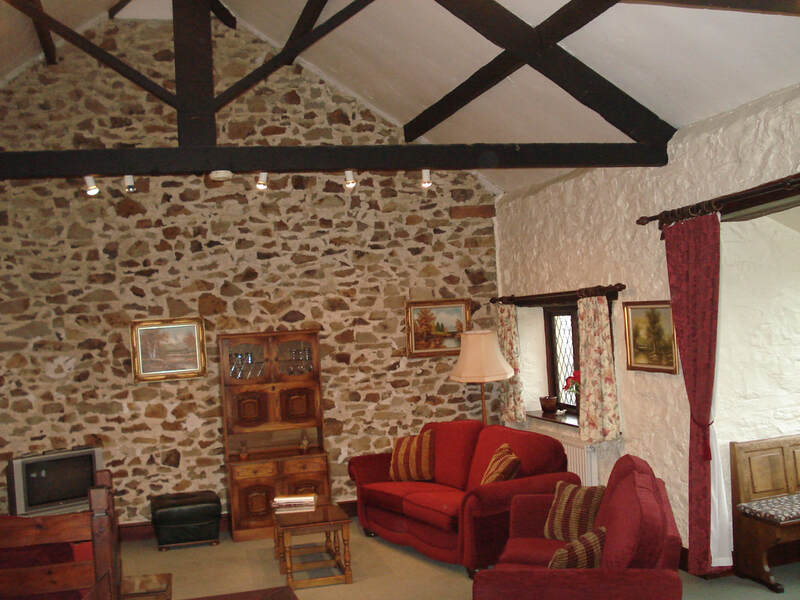 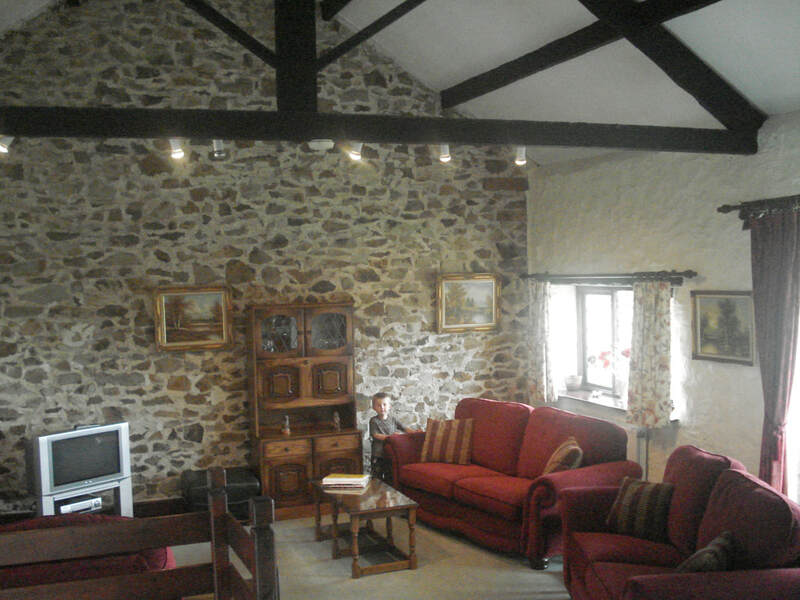 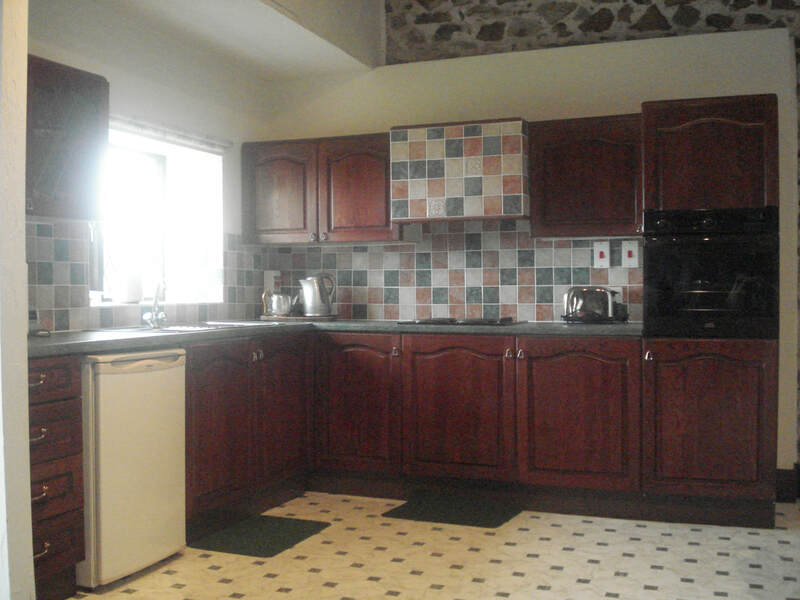 Gamekeepers is larger with accommodation for up to six. 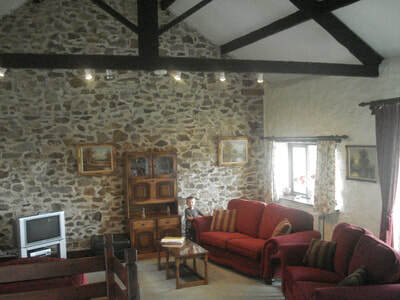 This cottage has been designed to give unrivalled views from the large first floor beamed lounge. 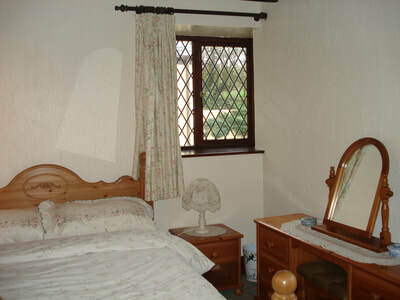 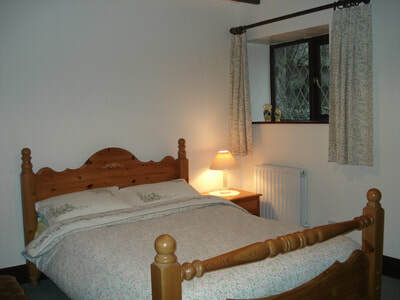 A large room overlooks the garden with sleeping accommodation for 4 with single, double and single Z-bed. 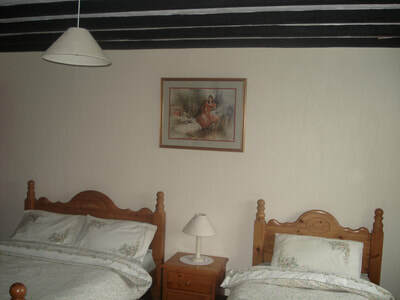 A spacious second bedroom has a double bed and fitted furniture. 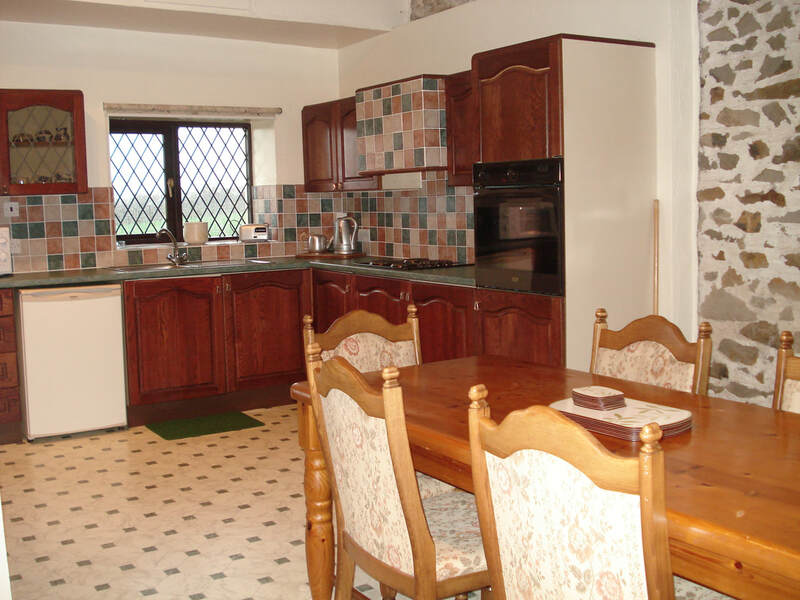 Gamekeepers is equipped to the same high standards with quality furniture and furnishings throughout. 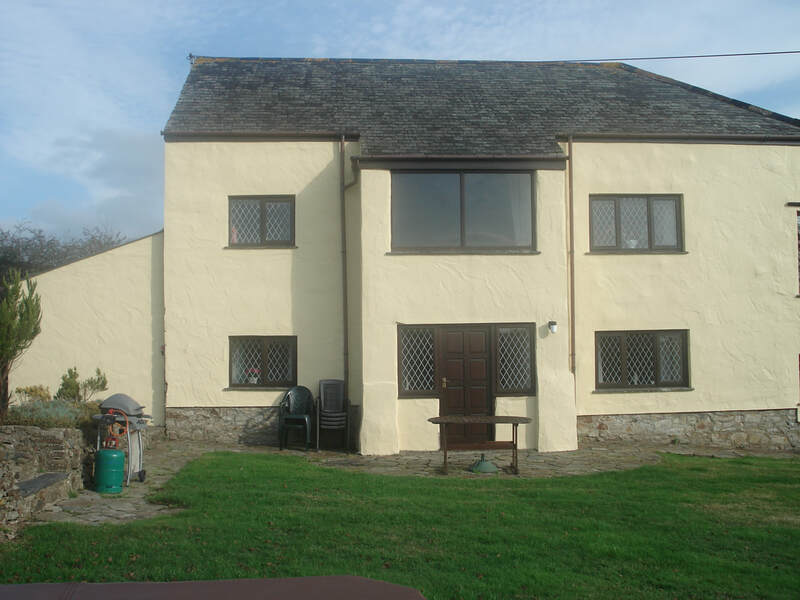 Tariff for 2019 from £315 - £640 per week. Weekend or mid-week breaks available - please call for details.